We speak English "und Deutsch"! YOU SPEAK ENGLISH - STAY HERE- OLI IS YOUR CERTIFIED, PRIVATE GUIDE TO MAKE SURE TO EXCEED YOUR EXPECTATIONS! 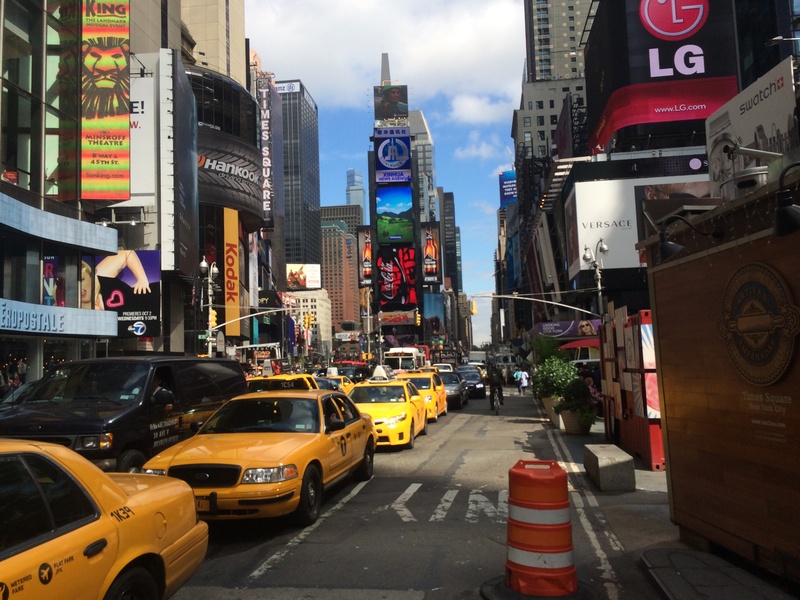 Ihr sprecht DEUTSCH und wollt eine private, deutschsprachige NYC Tour mit einem ausgebildeten NYC Tour Guide! Oli ist Euer Mann - zu Fuss, per Fahrrad oder mit Turnschuhen auf einer Sight-Running Tour! KLICKT DIREKT HIER FÜR TOUREN AUF DEUTSCH! Just outside of New York City, on the Jersey side of the Hudson River, you will find a whole new world with amazing views of Manhattan. Let Olidaytours take you around to all those magnificent places! 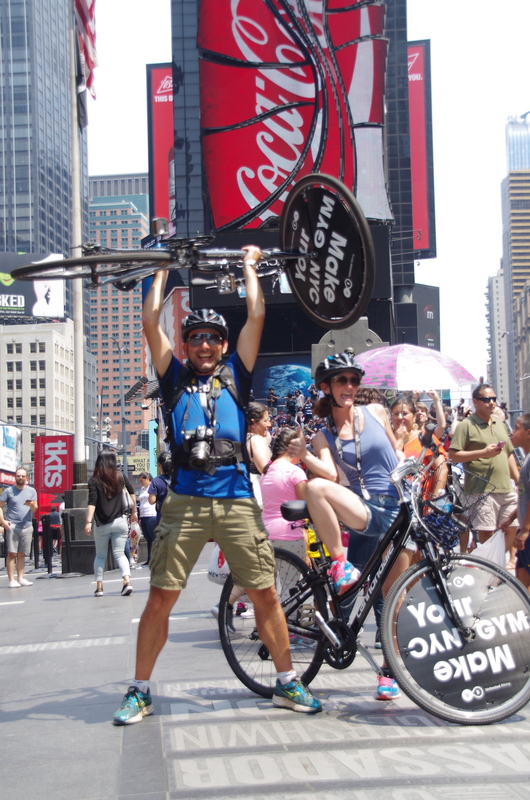 Riding a bike not only through Central Park, but through all of Manhattan and maybe even into Brooklyn is the ultimate adventure with Olidaytours! Zicke Zacke Zicke Zacke - Hoi Hoi Hoi!!! 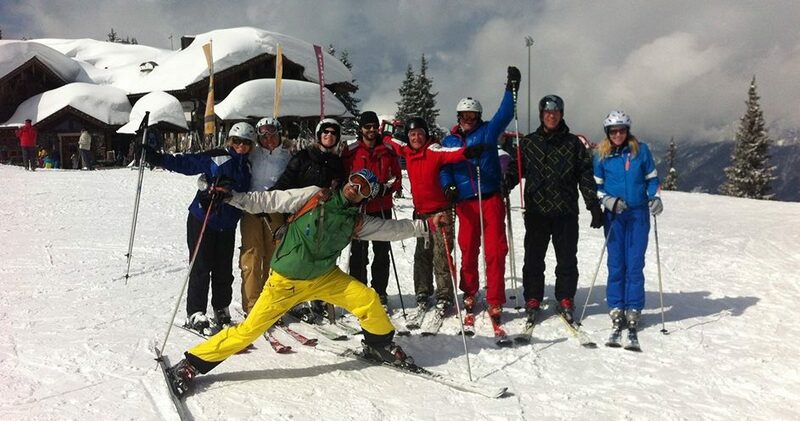 This is what only Austria has to offer: Great skiing, amazing Aprés Ski and fun 24/7, what else can you ask for? 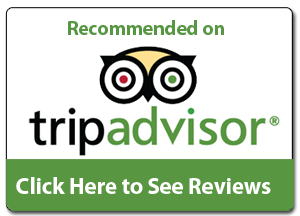 Olidaytours will take you to beautiful little huts in the snow covered mountains of Saalbach-Hinterglemm, with surprises you will talk about for the rest of your life. Come and enjoy a day or two in one of the authetic Oktoberfest beer tents, followed by a tour through the nicest state of Germany, Bavaria! See Munich, Neuschwanstein, Rothenburg ob der Tauber, Würzburg, …. .
Make your Holiday an OliDay and let Olidaytours take care of your New York City (H)holidays! Sightseeing, biking, walking, hiking, running, ... you name it - Olidaytours will organize it just for you! Once a guest, always a friend! Our goal is to exceed your expectations! Auf www.olidaytours.de findet Ihr alle notwendigen Infos zu deutschsprachigen NYC Touren - viel Spass beim Erkunden. Meldet Euch einfach bei mir und lasst mich wissen, was Olidaytours für Euch tun kann. 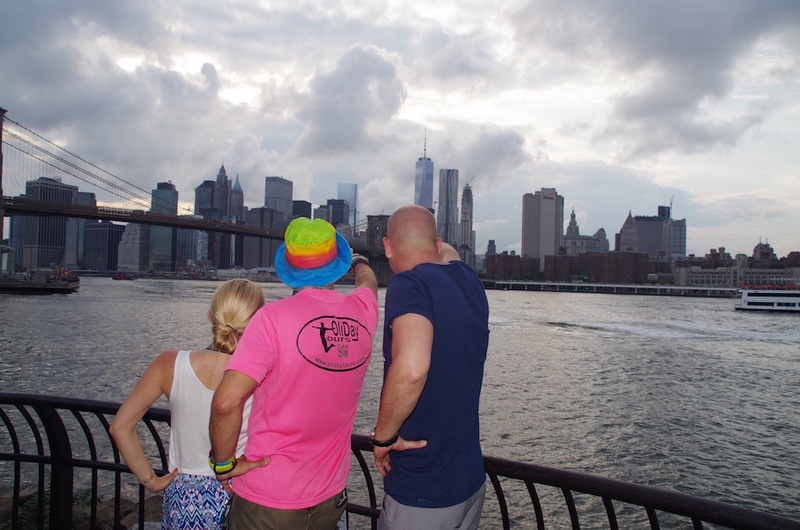 Oli will have his camera and also his Go-Pro with him on your private New York City Tour to capture all the memorable moments of your tour around the "Big Apple". At the end of the tour, Oli will send you a link through Flickr and also a DropBox link, for you to enjoy the pictures, Oli took throughout your tour.